Dispensing aids can make the maintenance of a planted tank or an aquascape considerably easier. 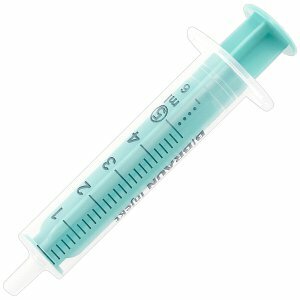 Manual dispensing aids are e.g. dosage pumps or measuring cups that can both be screwed onto the fertiliser bottle. Besides the manual aids, there are also automatic dispensing aids like e.g. dosage pumps with one or several channels. An automated dosage pump can add different aquatic plant fertilisers to your planted tank or aquascape in a comfortable way, controlled by a clock timer. When you have this kind of dosage pump running on your tank you can go on holidays without preoccupation, as it will keep adding the fertiliser to your tank reliably and precisely even though you are away from home. In the Aquasabi Online Shop we offer tried-and-tested accessories for the dosage and handling of liquid fertilizers for planted aquariums and aquascapes. 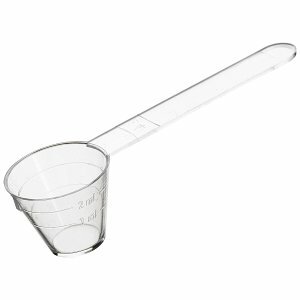 Here you will find dosing spoons, measuring cups, graduated pipettes and disposable syringes for the exact measurement and dosing of aquarium fertilizers. If you like it more stylish, you can also use the elegant glass Green Drop from ADA to add fertilizer. 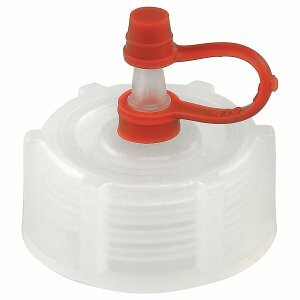 This practical little helper is attached to the dosing head of ADA's liquid fertilizer bottles and ensures evenly distributed fertilizer addition in the aquarium, but can also be used for targeted fertilization. 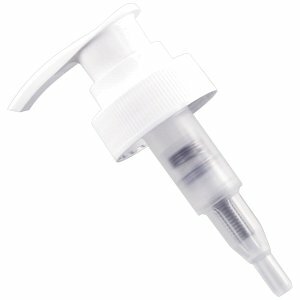 In the shop category "Dosing aids" you will also find dosing pumps and screw-on droppers for fertilizer bottles. 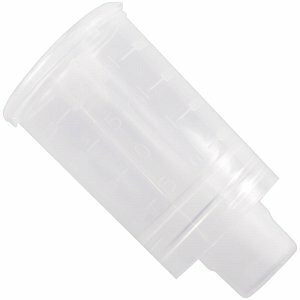 These dosing aids enable you to dose to the millilitre or to the drop, which is really helpful and practical for small aquascapes in nano aquariums. It is also possible to purchase empty fertilizer containers and bottles in our webshop. If you buy your liquid fertilizer in bulk, these bottles will make your daily aquarium practice easier. 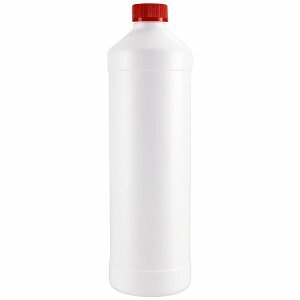 Simply refill the liquid fertilizer from the canister into the smaller bottle. We also have special stands for ADA fertilizer bottles, which look really posh and with which you can present your fine fertilizer bottles properly. 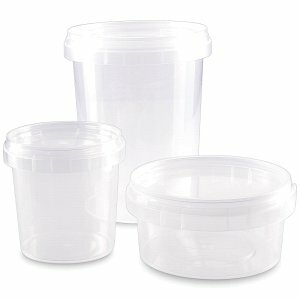 You don't have to embarrassedly hide these beautiful items in the base cabinet, these items were made to be seen! We also offer automatic dosing pumps in our online shop. 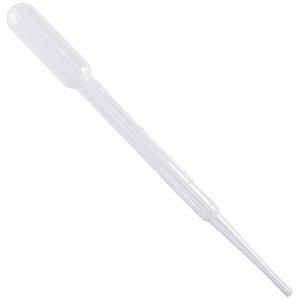 How best to use them is described in our Wiki article "Automated fertilization"..